Mother’s Day is coming up this Sunday. Rather than running to the store last minute to buy a card or pick up some flowers, why not honor your mom with a gift that gives back at the same time? Did you know that women are three times more likely to reinvest in their children and community? Not surprising, right? This Mother’s Day, you can honor your mom and provide other moms with economic opportunities at the same time. When you donate a tribute patch (for as little as $5) to the Digital Global Opportunity Quilt, you also contribute to a loan that will help a women in need start a business. Opportunity International provides microfinance loans, savings, insurance and training to over four million people working their way out of poverty in the developing world. 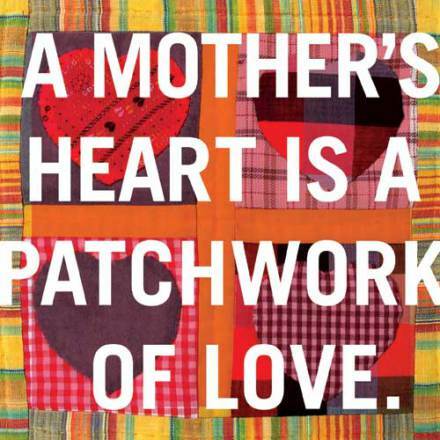 Their Invest in One, Honor Mom campaign celebrates the strength and resilience of moms and women everywhere with a digital quilt comprised of patches purchased by the public to honor influential women in their lives. 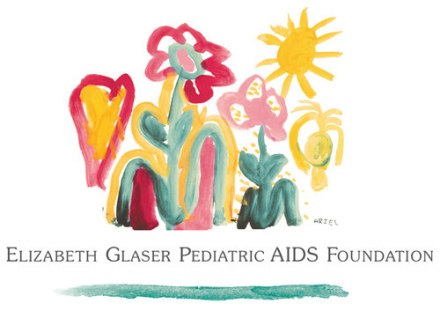 The Elizabeth Glaser Pediatric AIDS Foundation also has a great Mother’s Day campaign going on in honor of its 25th anniversary. They are challenging everyone to help them raise funds that would allow 2,500 women to get tested for HIV. What does an HIV test mean for these women? It means they can know their HIV status and find treatment, if needed. It also means that we can save a child from HIV. HIV is spread to children around the world every day simply because many women don’t have the tools to stop the spread of transmission. Pretty powerful stuff. And it’s very easy to help out. A donation of just $19 pays for a woman to get tested. The best part is that you can honor your loved one (like your mom!) and send her an beautiful e-card when you do so. And if you’re still looking for gift ideas this Mother’s Day, don’t forget my Gifts That Give Back list on SkinnyScoop. Everything on the list gives back in some way! P.S. If you missed the Google+ Hangout yesterday with UNICEF USA, I posted the video. It was a great roundtable with some great conversation around the issues affecting women and girls in developing countries and how we can help. I have been trying to figure out what to get my mother. Now, after reading this, I can’t decide! My mothers is one of the most socially minded women I know – especially when it comes to women’s issues. I am definitely doing one of these with my kids for her. Ever. I am sharing the heck out of this today. These are the BEST mother’s day gifts you could give anyone! That’s awesome, Ilene. I was excited to find out about these options as well. It’s amazing what an impact one can make by simply being a conscious shopper! We just donated to the Invest in One Honor Mom Campaign for my mom. She will love this more than flowers! Thanks for the ideas! I did the same for my mom and my mother-in-law. It was a big hit. They both really appreciated the sentiment. Yay! Well this is just so cool!!! I need to look into this- 🙂 Thanks for always sharing the best stuff Jennifer!! Perfect! Gotta love gifts that give back. You really can’t go wrong! Wow. Thanks, Jennifer. I am honored!